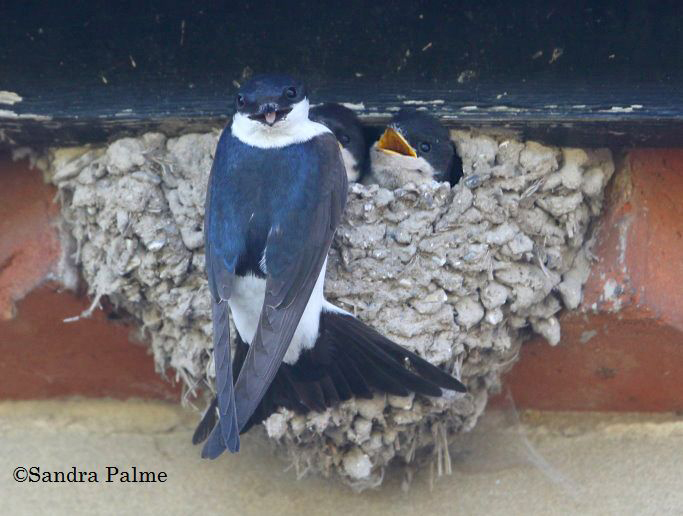 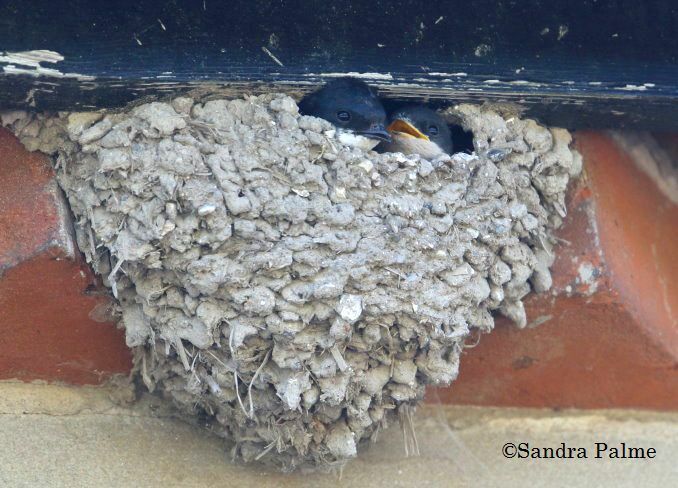 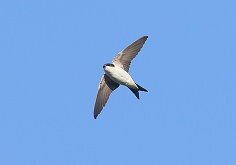 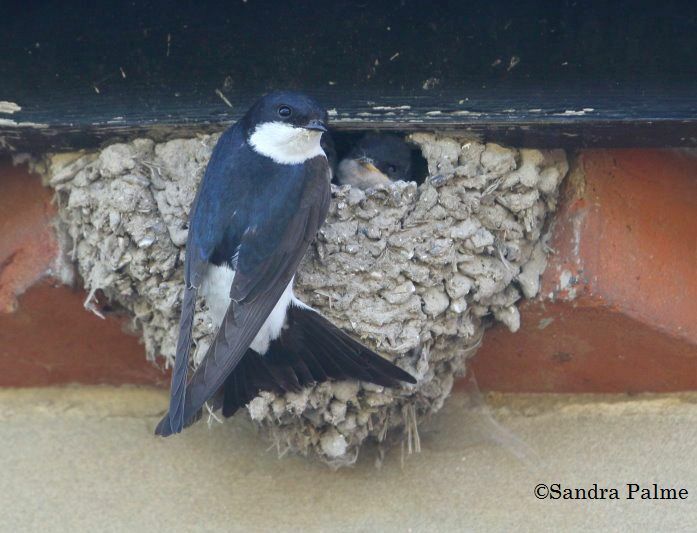 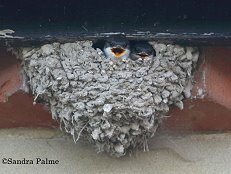 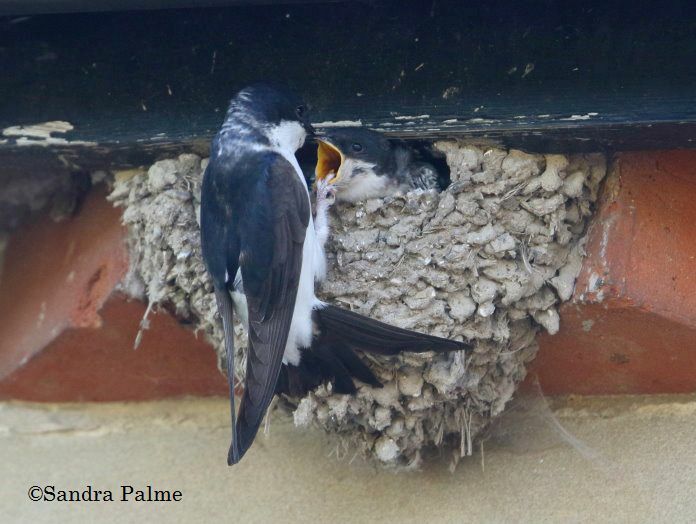 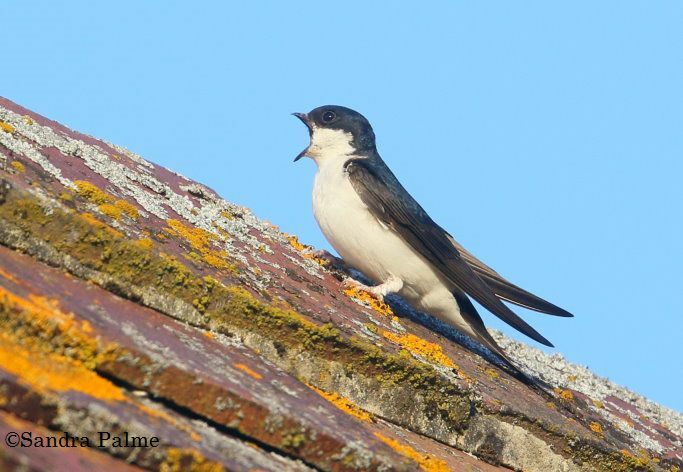 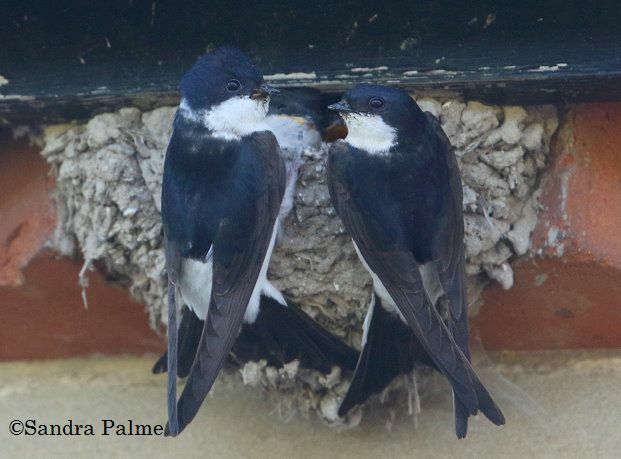 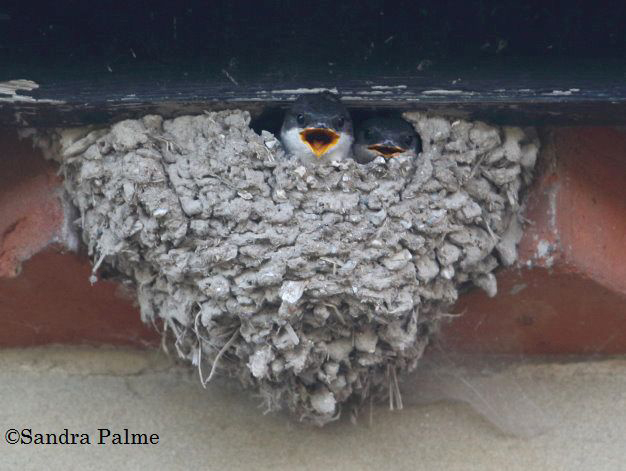 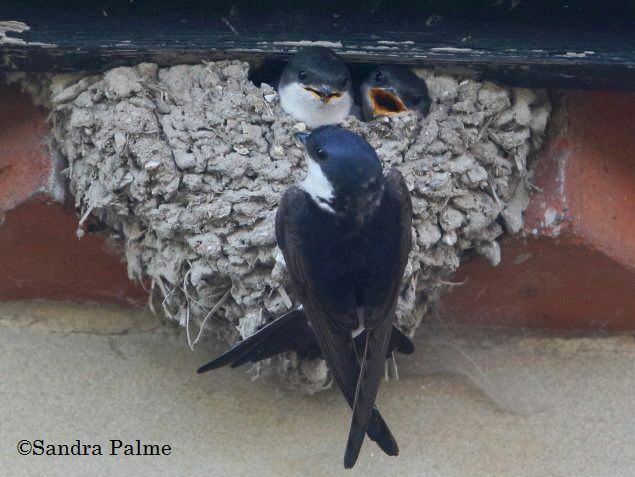 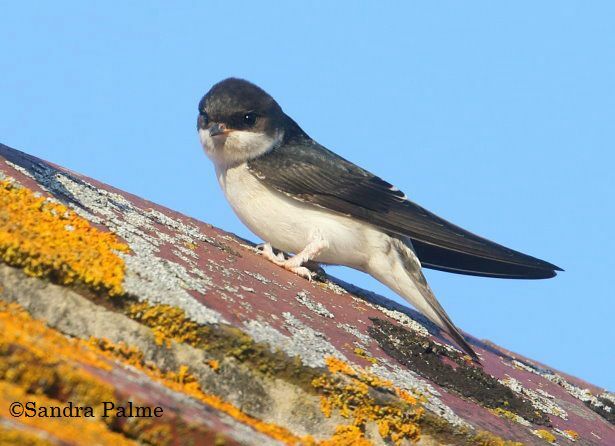 House Martins are sadly declining in this country and we should do all we can to help these beautiful and delightful hirundines. If they choose your house for nesting, please support and protect them. 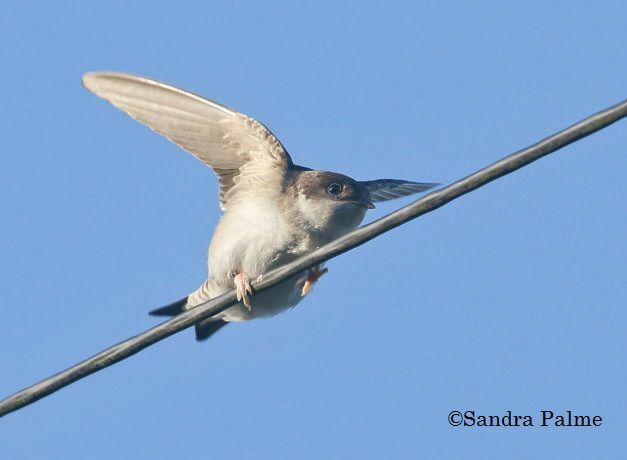 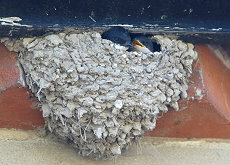 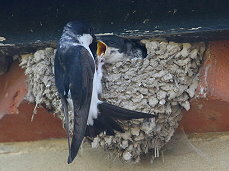 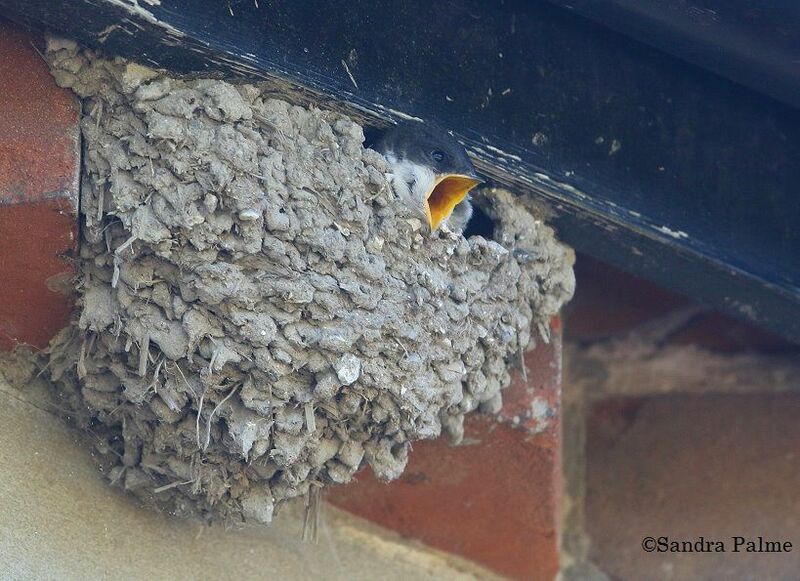 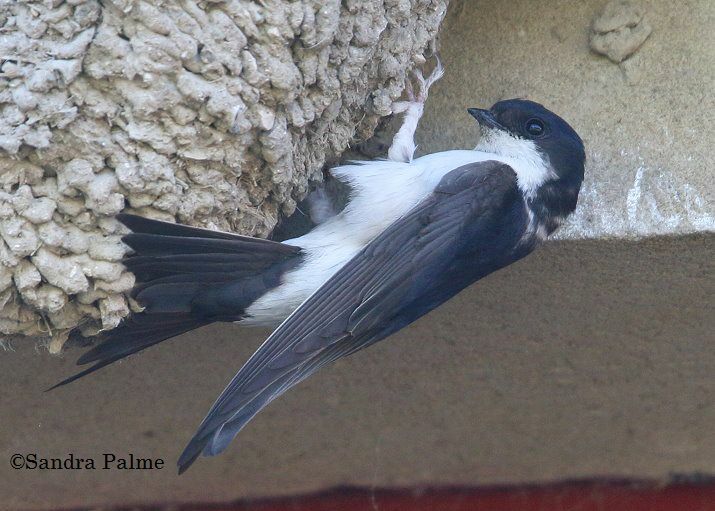 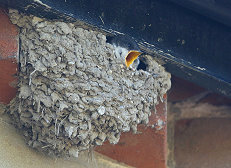 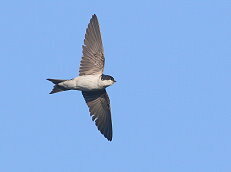 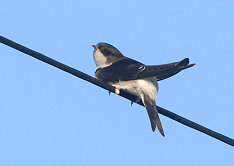 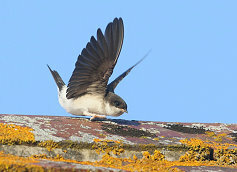 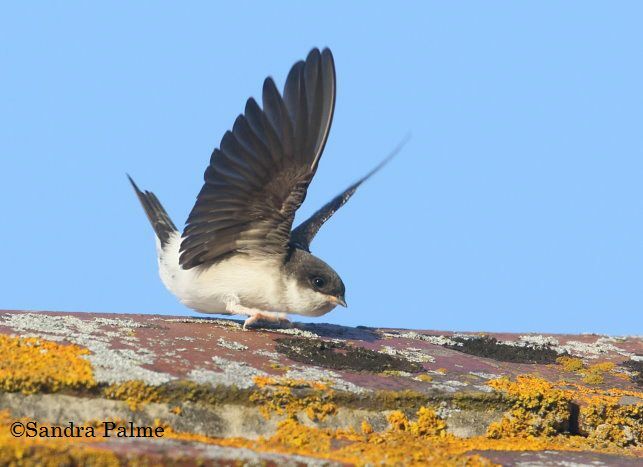 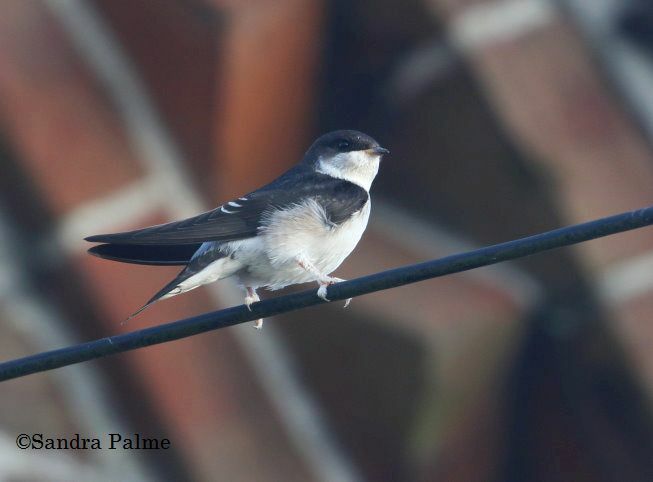 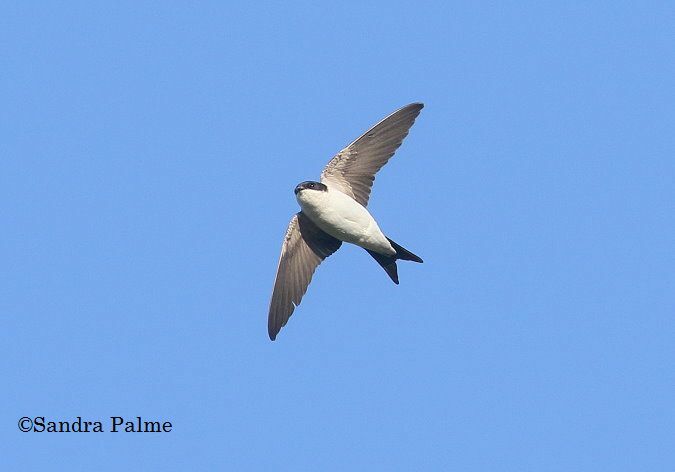 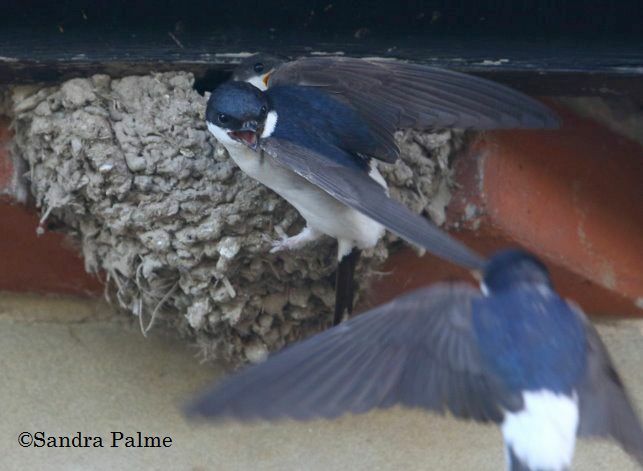 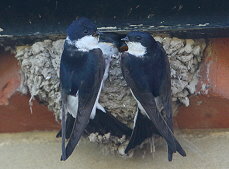 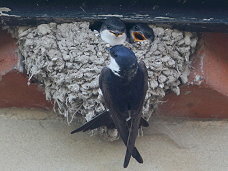 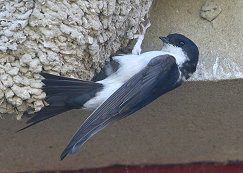 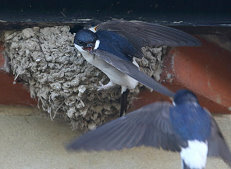 Click on the thumbnail for a larger version of my favourite House Martin photos.